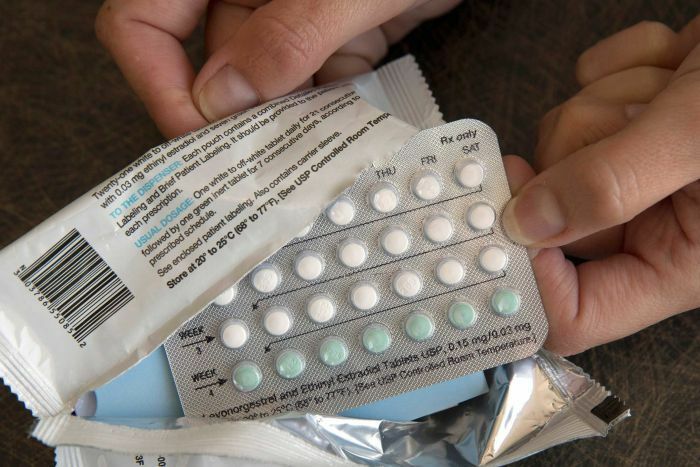 Employers in the US will still have to provide health insurance covering women’s birth control, after a federal judge blocked the Trump administration from enforcing new rules allowing employers to obtain exemptions from the Obamacare requirement. US District Judge Wendy Beetlestone in Philadelphia, Pennsylvania issued a nationwide injunction preventing the rules from taking effect, a day after another judge issued a more limited ruling blocking their enforcement in 13 states and Washington, DC. The rules would let businesses or non-profits lodge religious or moral objections to obtain exemptions from the Affordable Care Act mandate that employers provide contraceptive coverage in health insurance with no co-payment. “The negative effects of even a short period of decreased access to no-cost contraceptive services are irreversible,” Ms Beetlestone said. The rules were issued by the US Departments of Health and Human Services (HHS), Labor and Treasury and were set to take effect on Monday (local time). They have been the subject of lawsuits by several Democratic attorneys-general, including those in Pennsylvania and New Jersey, whose case was before Ms Beetlestone. The judge wrote that the rules exceeded the scope of 2010’s Affordable Care Act, popularly known as Obamacare, which she said prohibited HHS from providing such exemptions. She said a nationwide injunction blocking the rules’ enforcement was necessary given the harm states would face if they went into effect. Ms Beetlestone cited the costs the states would shoulder to provide contraceptive coverage to women themselves if the rules took effect. About 70,500 women would lose coverage, putting them at risk of unintended pregnancies, Ms Beetlestone wrote. The US Department of Justice, which has defended the rules in court, is expected to appeal. “Religious organisations should not be forced to violate their mission and deeply held beliefs,” it said in a statement. 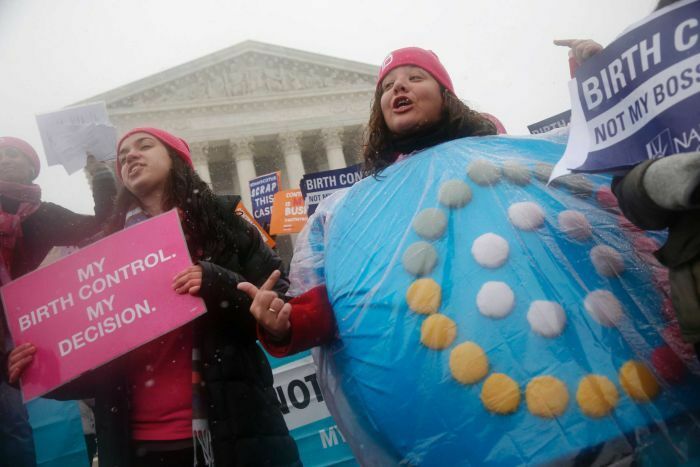 The lawsuit was filed after President Donald Trump’s administration in October 2017 unveiled interim rules that targeted the contraceptive mandate implemented as part of Obamacare. Ms Beetlestone, in December 2017, issued a preliminary injunction from blocking those interim rules from being enforced. The administration subsequently issued similar, final rules that supplanted the interim ones. Ms Beetlestone’s latest decision came after US District Judge Haywood Gilliam in Oakland, California, issued a preliminary injunction on Sunday to prevent the rules from taking effect. But Mr Gilliam limited his ruling’s impact to the specific states pursuing the lawsuit before him. He previously issued a nationwide injunction against the interim rules, but a federal appeals court later narrowed its scope.